Army caps are not to be mistaken as military hat. 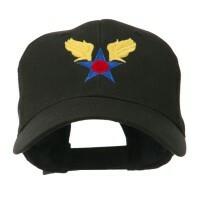 They are ball caps that are decorated with army motifs so they are perfect for people from all walks of life. There are hundreds of designs to choose from but opt for those that complement your style. The largest section of the US Military—the Army—is vital for the protection of this country. The Army is responsible for land-based military action. They fight to protect our country, values, and freedom, selflessly sacrificing their lives for us. These extremely important people are more than deserving of honor and respect. One can do so by wearing Army hats. Army hats are no ordinary camouflage printed hat: they feature designs, seals, and words that honor this crucial part of the Armed Force. These hats come in an array of colors and styles to match anyone’s preference. Wear these Patriot Design Caps to honor the people who fight for the country. Army hats would also be a great gift to a loved one serving in the army or to anyone we know looking to show their pride in the nation’s troops. Show support to the people in this nation who have one of the most critical roles by wearing Army hats. 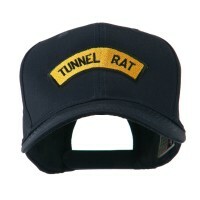 What better way to show support to the brave men and women in our army than to wear army caps and Navy Design Caps. 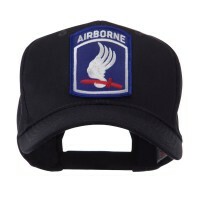 There are many styles and designs for army caps that you can choose from and these include bucket hats and baseball caps. So, whatever you choose, make sure that you opt for those that fits your style and preferences. Navy Caps are inspired by the servicemen working in the navy. 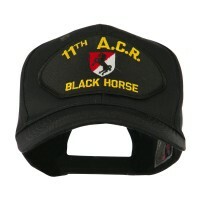 Similar with army caps, they are embroidered with designs and embellishments that are relevant to this particular military division. When choosing these hats, it is crucial that you consider the design and fit of the cap. Checking these things is necessary especially if you are planning to give them as gifts to your loved ones. 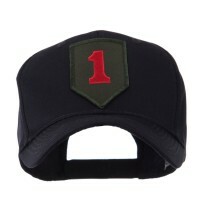 Army caps are great gift items to give away to your loved ones who work for the military. You can also wear them during Patriot’s Day or on the 4th of July. But if you don’t like both navy caps and army caps, you can always choose Air Force Design Caps. 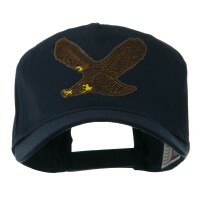 Get the Air Force Caps if you are a big fan of the movie Top Gun or if you know someone working in the air forces.